This tour is a definite GO! Don't wait, sign up today. Manatees, Alligators and Otters – oh my! 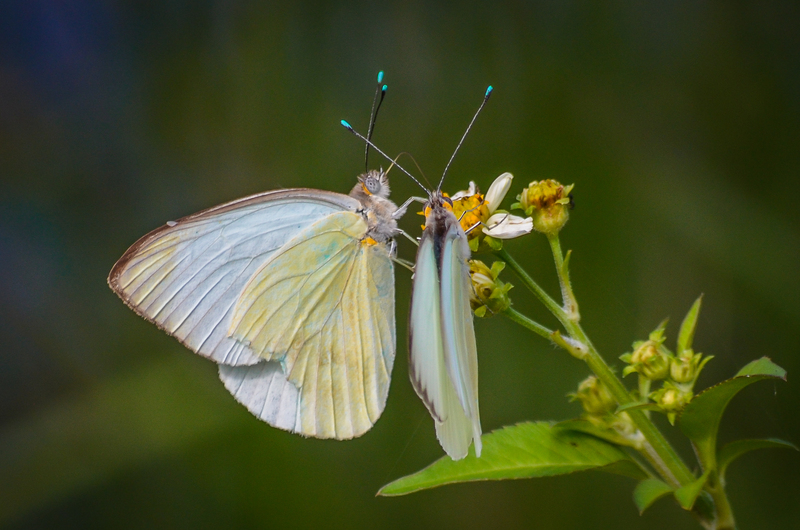 On this tour you’ll have a chance to see these creatures and many more, so bring your binoculars (and camera, too!). 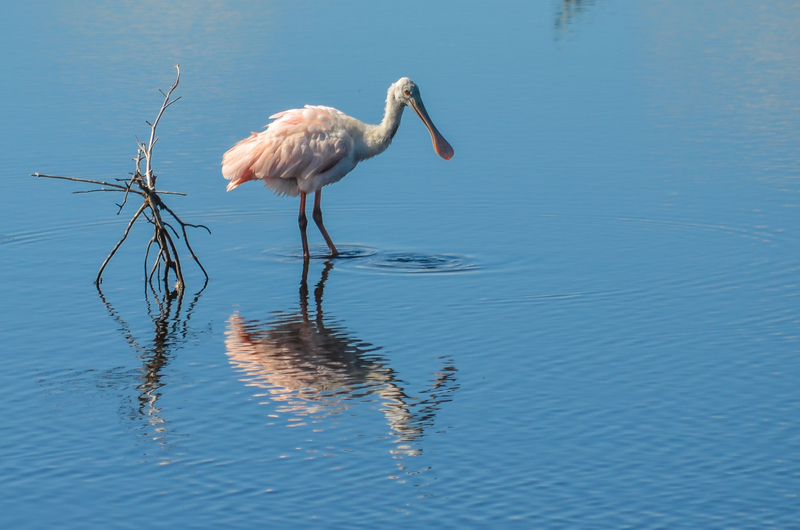 Florida has a wealth of natural gems to visit, and we wanted to include some of them on this outstanding tour. 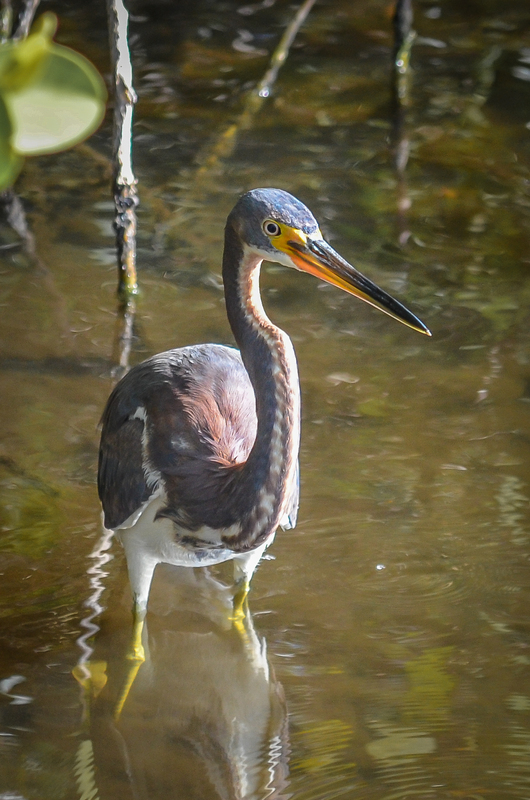 Beginning and ending in Tampa, on this tour we’ll bike several of Florida’s best Rail Trails and spend a day off in Crystal River to see the manatees and other amazing wildlife that make this beautiful area their home. Naturally. After spending our opening night in Tampa, we’ll bike the James Van Fleet trail, 29 miles of paved, flat, straight marsh and wilderness trail. 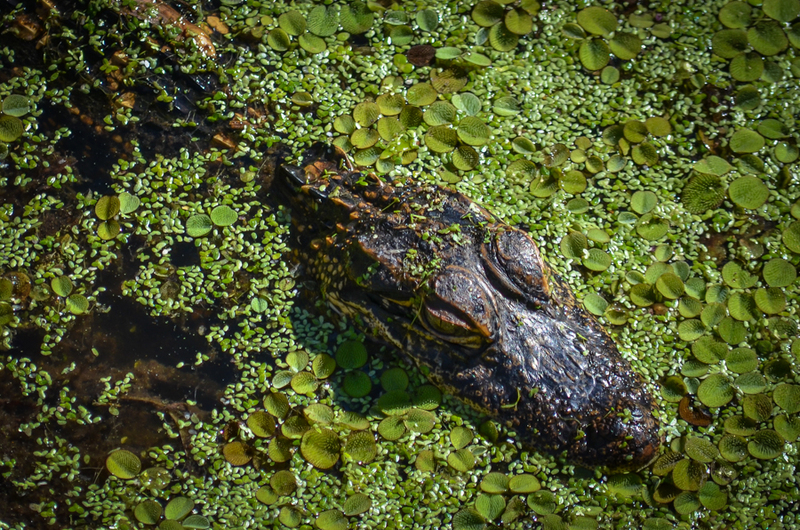 If we are lucky, many birds, turtles and even a possible alligator may be seen. The Withlacoochee Trail, the longest paved rail trail in Florida, is our next stop. Next up is a fun "rest day" in Crystal River, where we will have optional activities including kayaking, snorkeling or a sightseeing boat ride. A fine ride on the northern section of the Pinellas Trail ending at Honeymoon Island State Park is on the agenda for the next day. For our final ride we will depart from Dunedin and follow the Pinellas Trail for 26 miles through Largo, Clearwater and Seminole on to St. Petersburg, where we will spend the night and celebrate our week of adventure together. 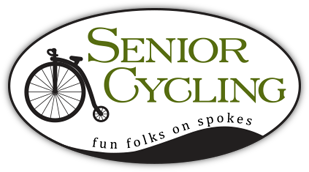 The tour features four full days of riding excellent, paved, bike paths, with optional extra mileage in Crystal River and St. Petersburg. Tampa – We meet at 5:00 PM at our airport hotel for our introductory meeting followed by dinner nearby. This is a time to get acquainted with each other and learn about our upcoming adventure. 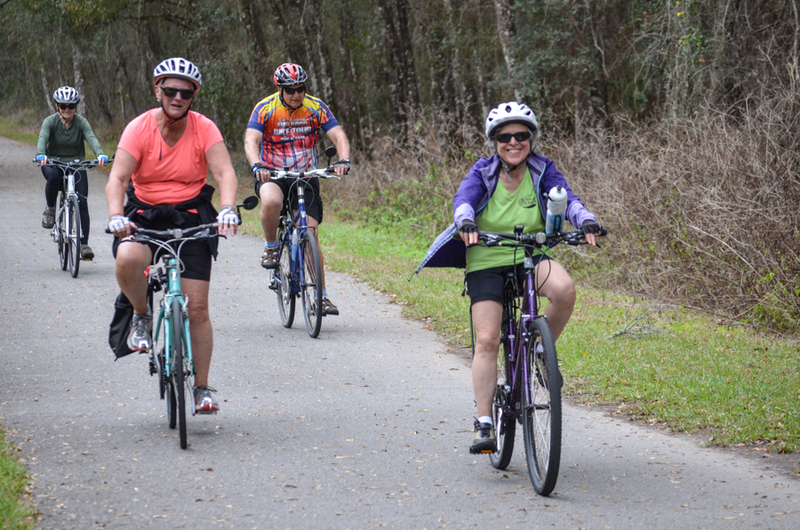 29 miles – We ride the James Van Fleet Trail, a wilderness trail through the Green Swamp. We picnic at a trailhead along the way. Keep your eyes open for wildlife! 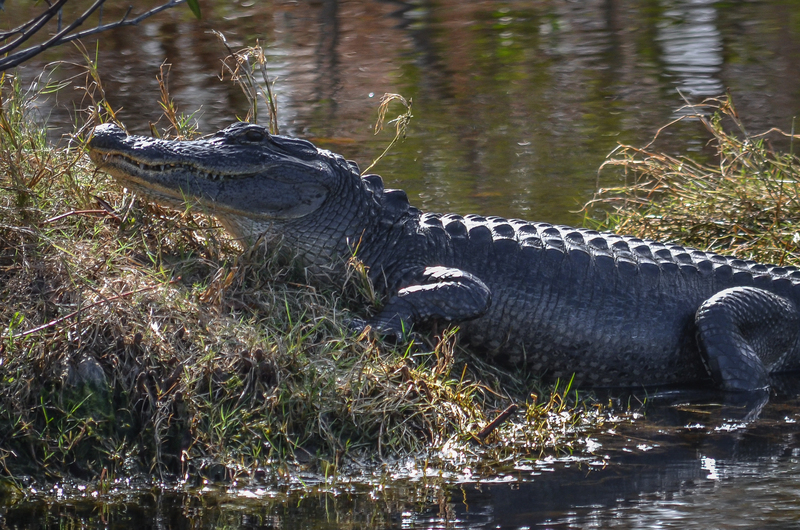 In past visits we have seen alligators, otters, and many species of birds. This trail is outstanding, too. It's very flat and all paved! 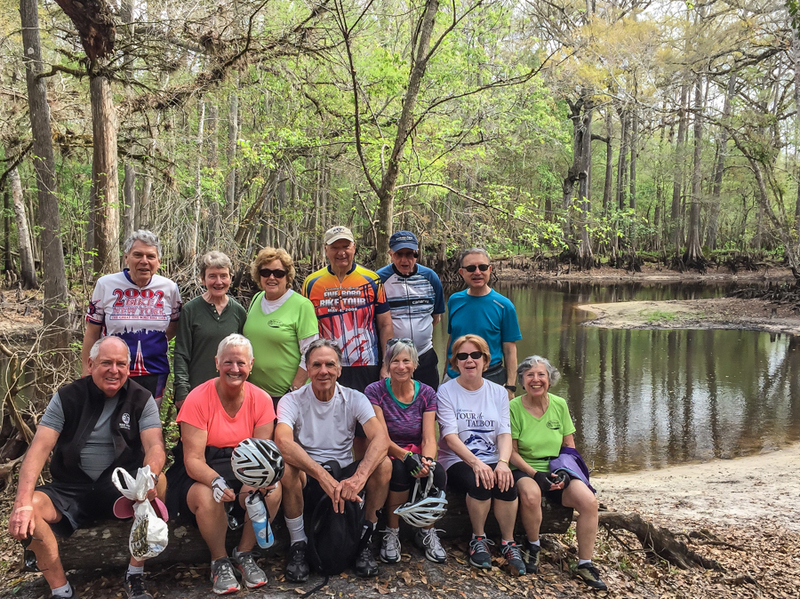 41 miles – The Withlacoochee Trail from Trilby Junction to Dunnellon. This just has to be one of the very best trails in the country. At lunchtime we picnic in Lake Townsend Park. 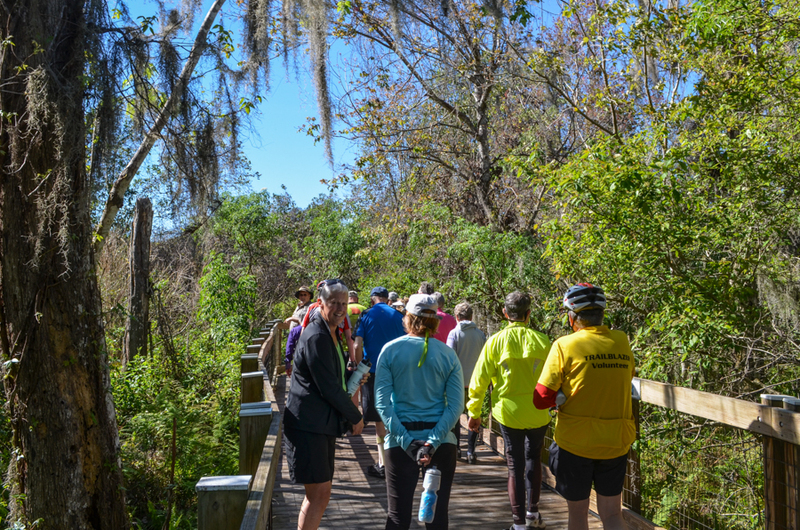 This amazing trail takes you on a journey through wilderness forests draped in Spanish moss, through swamps, along rivers, horse farms, and the towns of Floral City and Inverness. After our ride we’ll drive to Crystal River to spend the night. 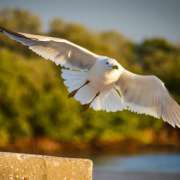 Crystal River – We’ll spend the day with optional activities set up for you. A snorkeling boating excursion in Kings Bay to swim and snorkel (optional) with Florida’s largest manatee population is on the agenda. In the springs the water is incredibly clear and 72 degrees year-round. You’ll also have time to explore the area on your own, by bike or by foot. Plenty of interesting sights to see here! Parks, archeological and historic sites, fishing, kayaking, scuba diving, snorkeling, even shopping opportunities are just a few of your choices. 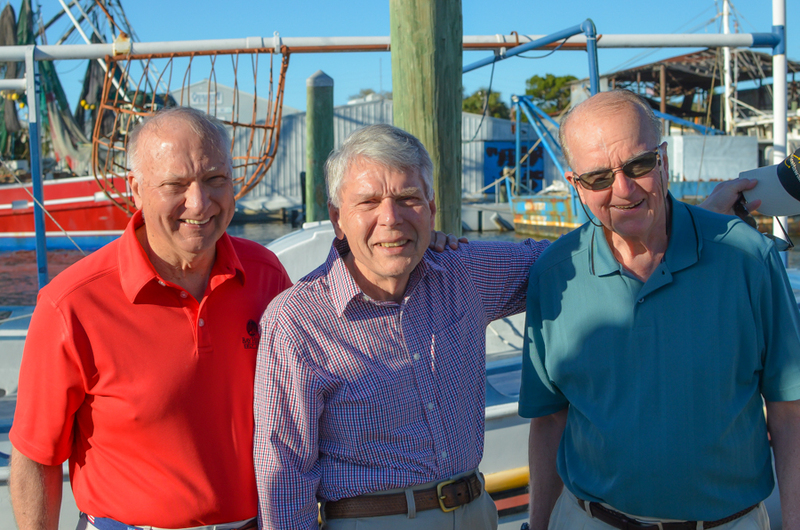 35 miles – Van ride to John Chesnut Sr. Park and ride the northern section of the Pinellas Trail, with a lunch stop in Tarpon Springs . You'll love the Greek food and the famous sponge docks! Then we continue on the Pinellas Trail and branch off to ride the Causeway Trail to Honeymoon Island State Park, where our van will be parked with refreshments. You can either bike or van from here to our nights lodging in Dunedin. 26 miles – Today we ride the urban Pinellas Trail from Dunedin to downtown St. Petersburg, where we’ll bike right to our hotel. We’re staying in the heart of downtown St. Pete, so you’ll be able to walk or bike to any number of establishments and celebrate our week of adventures together. Anyone wanting more mileage has many options available. 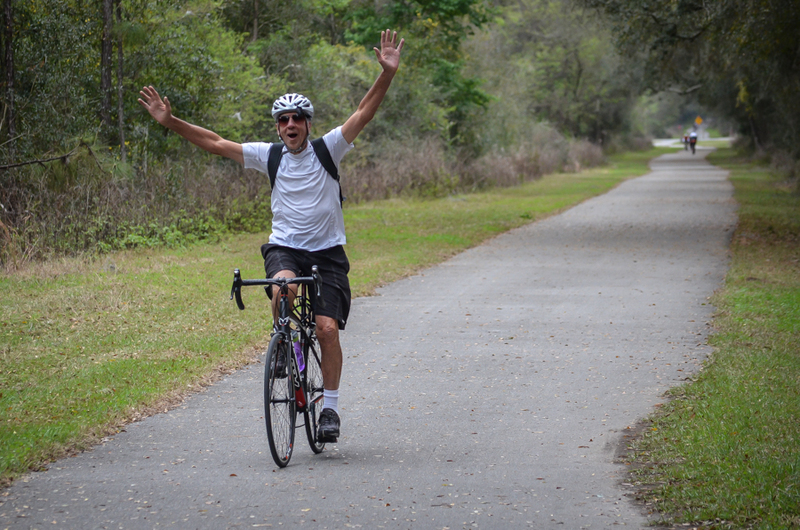 The Pinellas Trail is a Rail Trail Hall of Fame Award winner. After riding it you'll understand why! Enjoy a leisurely breakfast in St. Petersburg or get up early for an optional early-morning ride with us along the Coffee Pot Bayou. The trail is gorgeous as it winds along the marinas and palm trees of the downtown area! Or you might rather stroll around the downtown and just take in the sights. Mid-morning we will pack up and van you back to our beginning Tampa hotel and say farewell. If you cancel less than 60 days prior to departure date no refunds will be given. If you are flying, you fly into Tampa International Airport. Our hotel has an airport shuttle. If you are driving we meet you at our Tampa hotel and return you there at the end of the trip. 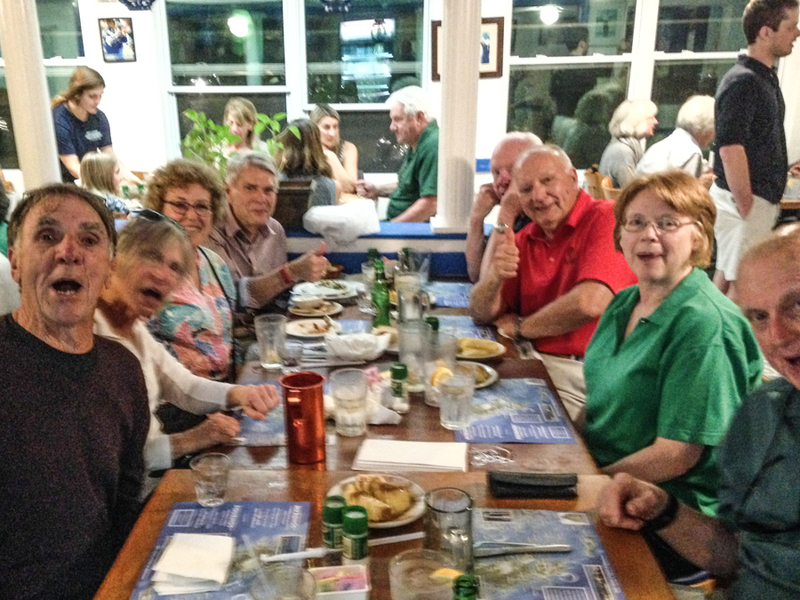 For this 2019 trip the 6 nights lodging from Tuesday, February 12 through Sunday, February 17 is included. Our tour ends on Monday, February 18. Your night’s lodging on the day the trip ends (Monday, February 18) is not included. That night is at your expense and reservations for that night are your responsibility. Bike rental is available at $100 for this trip and this amount is due with your final payment. A rental helmet and bike bag are included with bike rental.